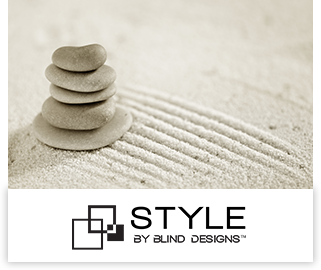 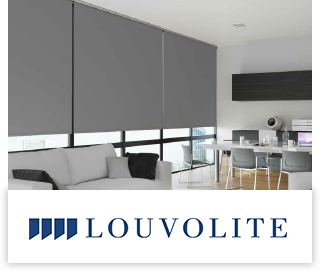 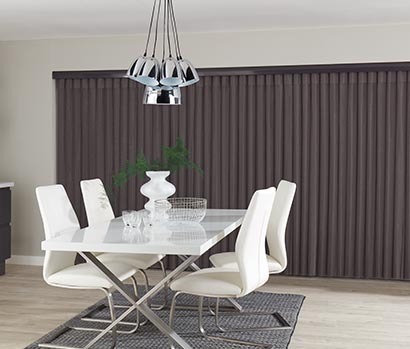 If you’re looking to create an instant impact in your home with something a little different then Allusion Blinds would be the perfect choice. 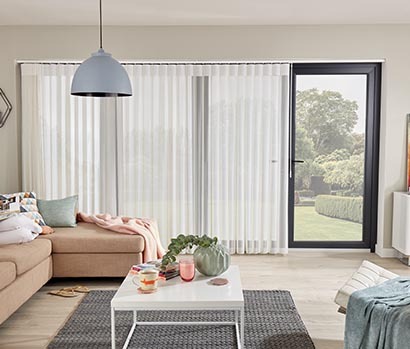 Suitable for all window types, Allusion Blinds really come into their own in larger windows and folding doors where their unique ﬂowing fabric vanes allow you to enjoy both light and privacy. 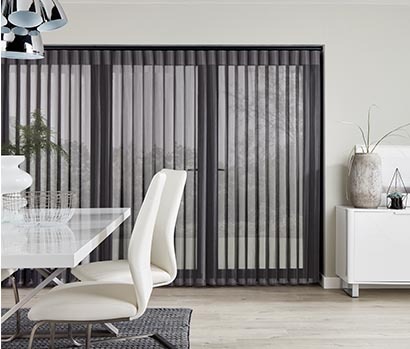 Suitable for: Large windows and doors where you require a mixture of views and privacy. 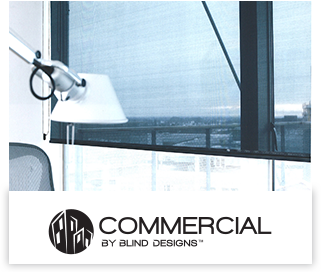 Avoid: Narrow window reveals, rather install the Allusion Blind on the face of the wall if the reveal is narrow and or is obstructed.